Ronald van der Meijs: Sculpture Obscura Reverse published in book about art in public space. Sculpture Obscura Reverse published in book about art in public space. 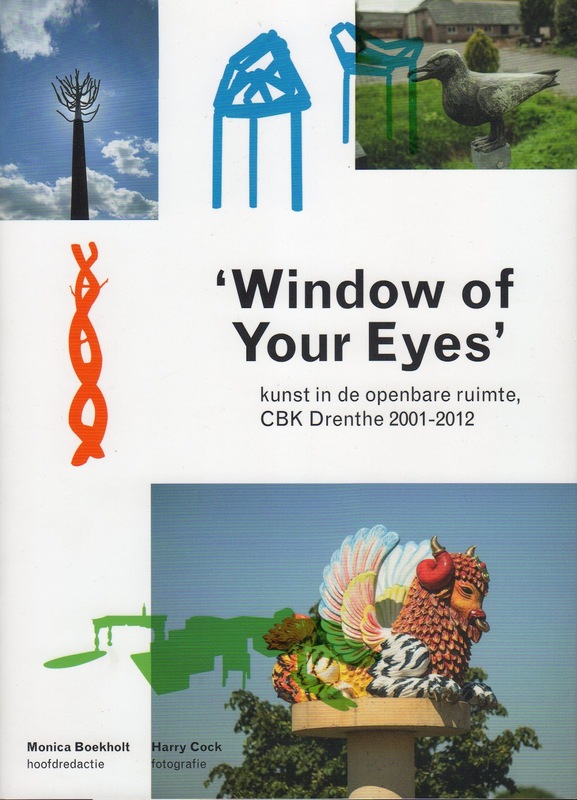 It's about public art between 2001 - 2012 in Drenthe, a north-east province in the Netherlands. The book is published by CBK Drenthe. You can order it !